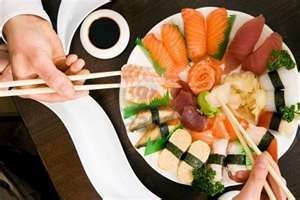 Experience Pittsburgh sushi with the Japan-America Society of Pennsylvania! We visit sushi restaurants to experience Pittsburgh expressions of the popular Japanese cuisine. The evening will include a sampler plate handpicked from the restaurant’s menu and green tea. It’s a great opportunity to try a new sushi place and network with other JASP members. Don’t forget to bring your business cards, because we will hold a drawing for door prizes! Green tea and tip included in the $25 price.